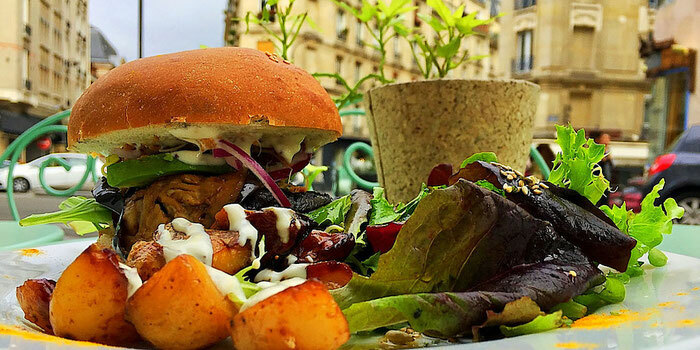 Where do you find the best vegan food in Paris? Here are my favorite foodie finds in the ever enchanting, elegantly indulgent city of Paris, France. 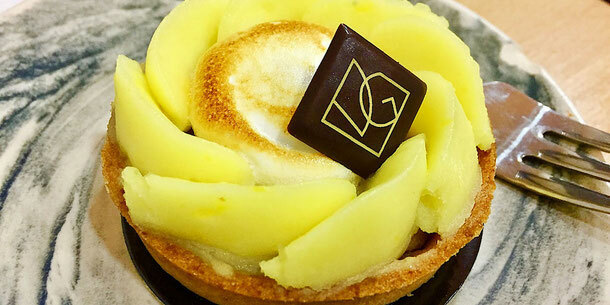 This lovely, chic, little bakery located at 123 Boulevard Voltaire was a fab foodie find! 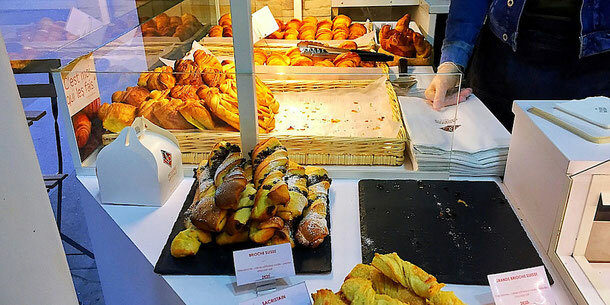 All the Parisian pastries and delicacies you could ever want - and all vegan and all organic! Crossiants, macarons, streusel, pan au chocolate, brioches, meringue, tarts, and flan and so, so much more! Plus a full coffee bar with nut milks. Pure delish. Don't miss this gem. 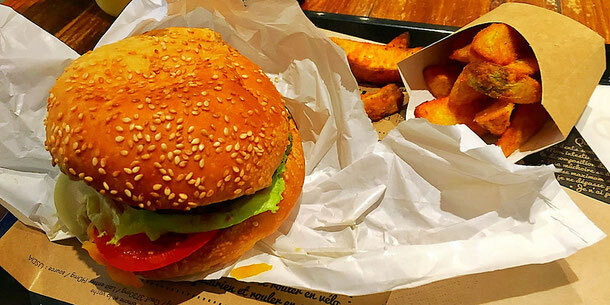 The prefect find for a vegan burger connoisseur, Hank (Have a nice karma) at 55 Rue des Archives was surely not to be missed. I loved this fast food spot, that quickly served up orders for dine ins and to gos, at breakneck speed. Clearly cherished by locals and tourists alike, the burgers are tasty, the fries are on point, and the staff is friendly. Win-win. This was an unexpected discovery I didn't plan to love so much. I was wowed by an unassuming portobello burger that turned out to be scrumptiously delicious. So much that I retuned the next day for more. 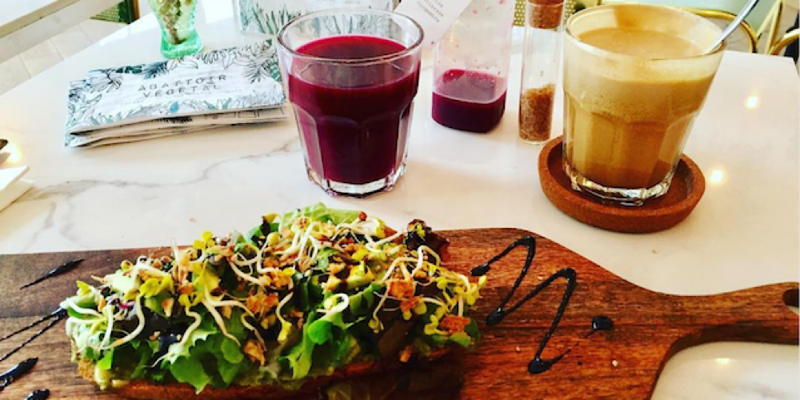 And a hot almond milk latte, a cold beet juice, and a savory avocado toast drizzled with balsamic were all perfection. Chic, classic, simple yet elegant. All organic, and soon to be fully vegan, I recommend a visit to this one at 61 Rue Ramey.